Good news, Wellies! 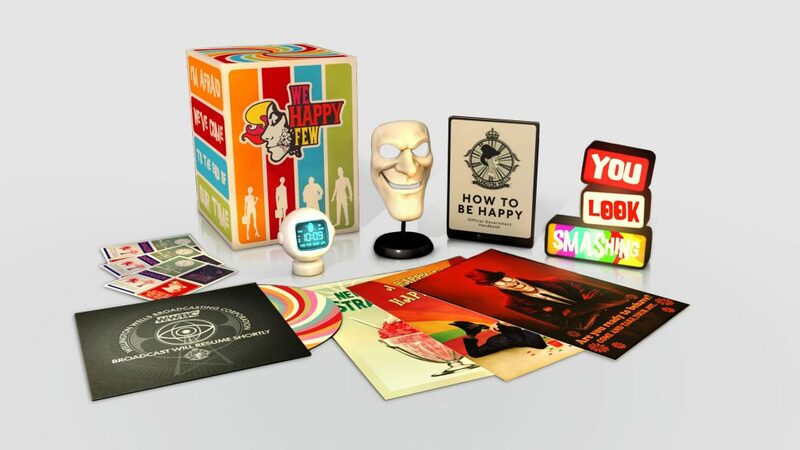 The We Happy Few Time Capsule is now available! Starting today, August 2nd, you can purchase this comprehensive collection of artifacts from Wellington Wells. 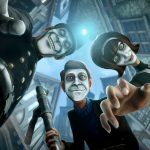 For more information about We Happy Few, follow the official We Happy Few Twitter, Facebook, and Instagram channels!